Plumbing permits are required for new construction of all buildings, building additions, alterations and renovations. 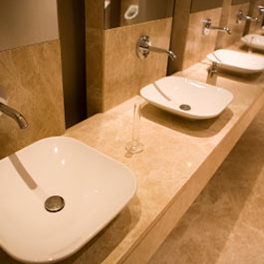 Plumbing Permits for new commercial construction are issued separately from the Building Permit. A plumber licensed to work within the Province of Manitoba must apply for and pick up the permit. A copy of their certification is required at time of application.